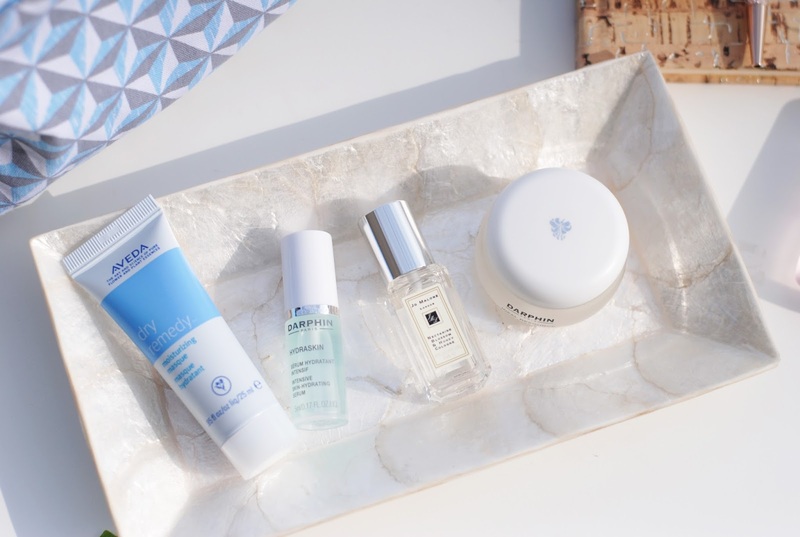 I never write about little samples, they're often not big enough to try out for a while so you don't know the longterm effects, or they don't have a box with ingredients on with it,... 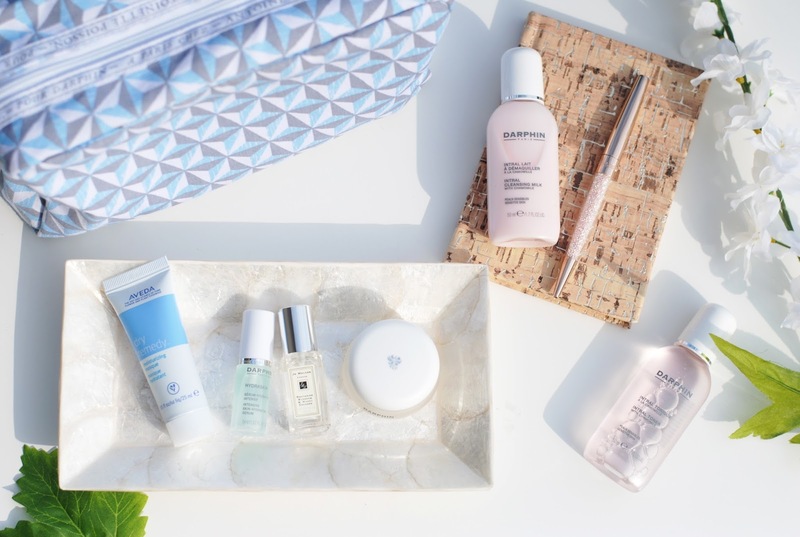 But I got this cute summer travel bag with some Darphin products (and a tiny Jo Malone fragrance and an Aveda hair mask) and I found an amazing night cream that I just had to share with you guys! I didn't try the Aveda hair mask yet, because I simply forgot - whoops! 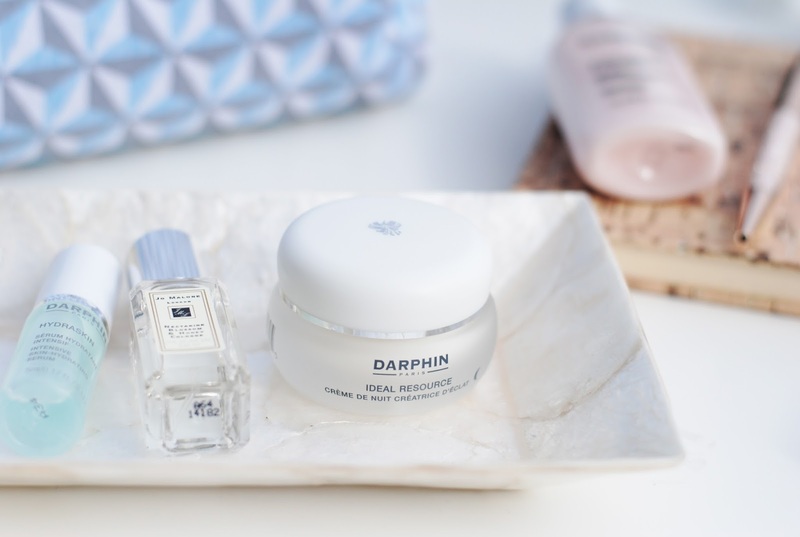 The Darphin products: a cleansing milk, a toner, a serum and a night cream (see below). The size of the serum was too small to decently try it out, but the others were actually pretty deluxe samples. 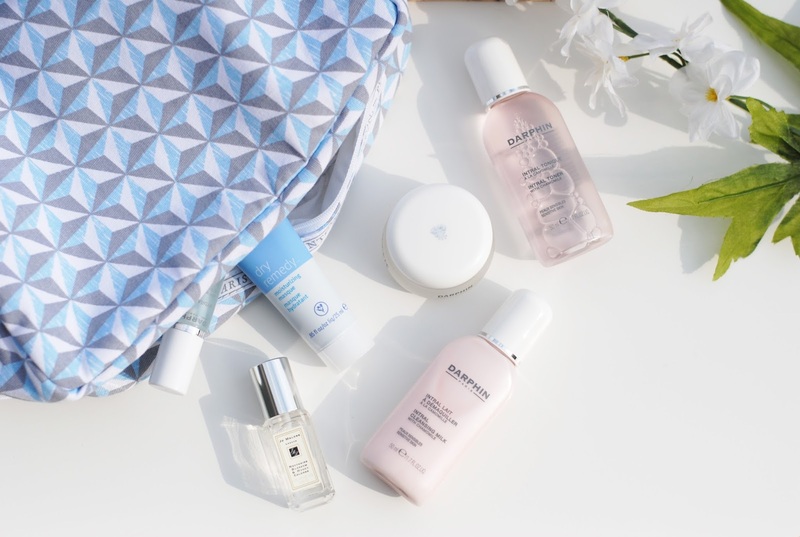 Both toner and cleansing milk feel really soft on the skin and the milk cleanses well. 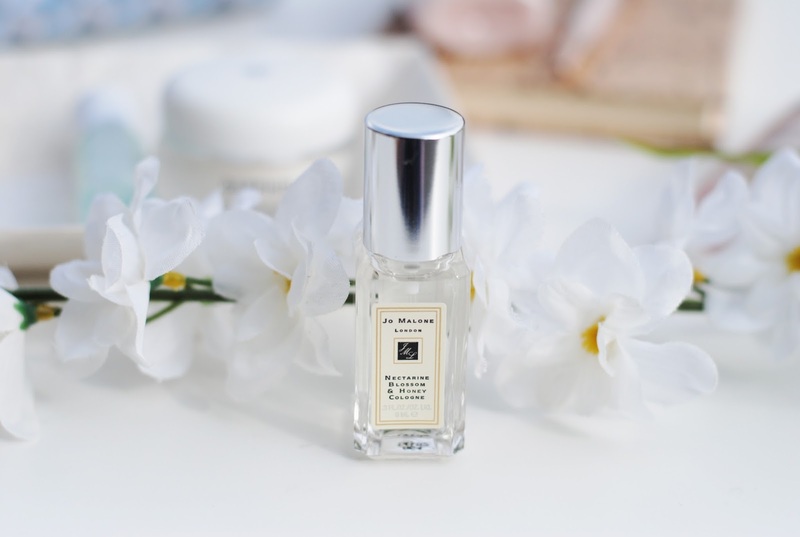 The toner feels a little bit sticky, but because it's followed by my day or night cream it's not unpleasant or annoying. Ooh and they both have (different) soft scents, really lovely. And here's the reason that I wrote this article. 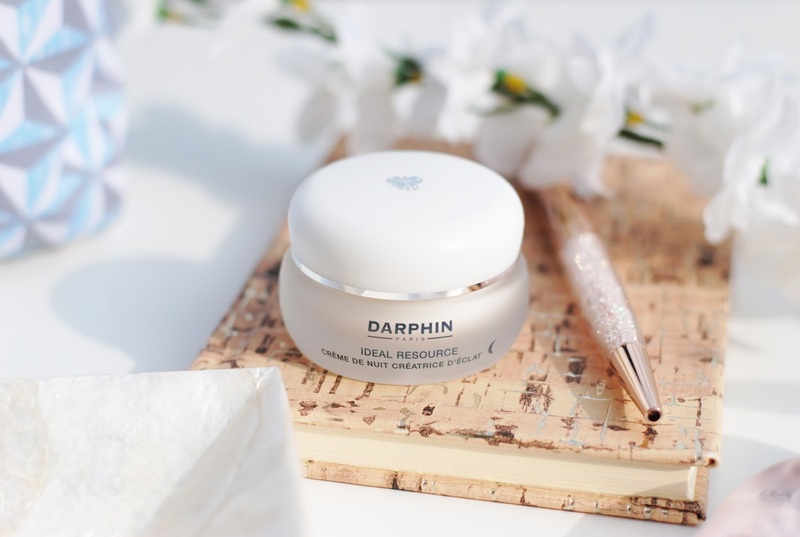 The Ideal Resource Light Re-Birth Overnight Cream. Since I have no actual ingredient list, I just went through snippets of the ingredient list that I found online. So this is not really a review, more of a first impression. The cream has an airy, light feeling. It smears out well and leaves no greasy layer, but does give a shiny look. Not really a problem for a night cream. I feel like this cream really, really hydrates and moisturizes at night. 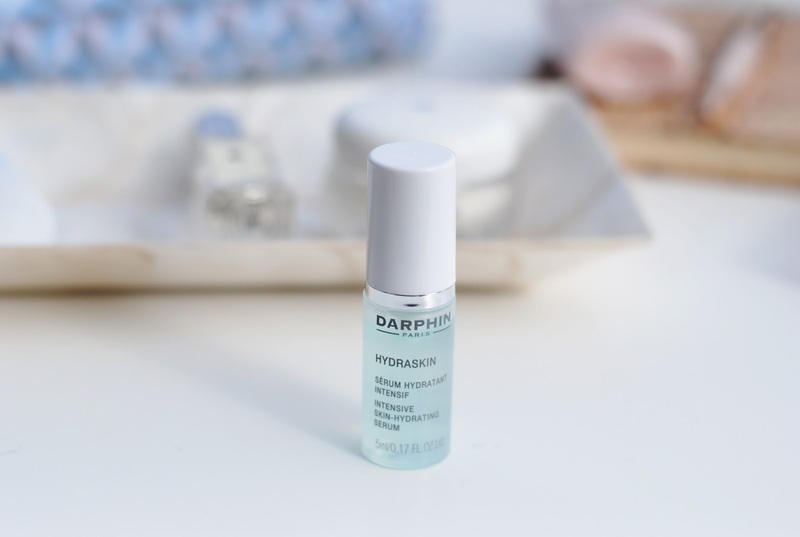 My skin just feels so reenergized after a night with this cream - I love it! It has a very light, calming scent to it. 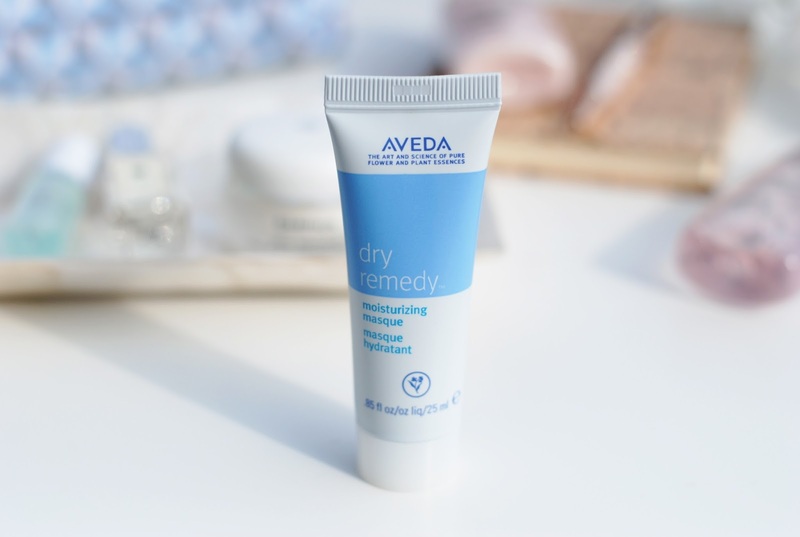 This little guy is my daily night cream at the moment, and I'm pretty sure that I will purchase a new one immediately when my sample is empty! This was a fun bag with some really nice discoveries inside! 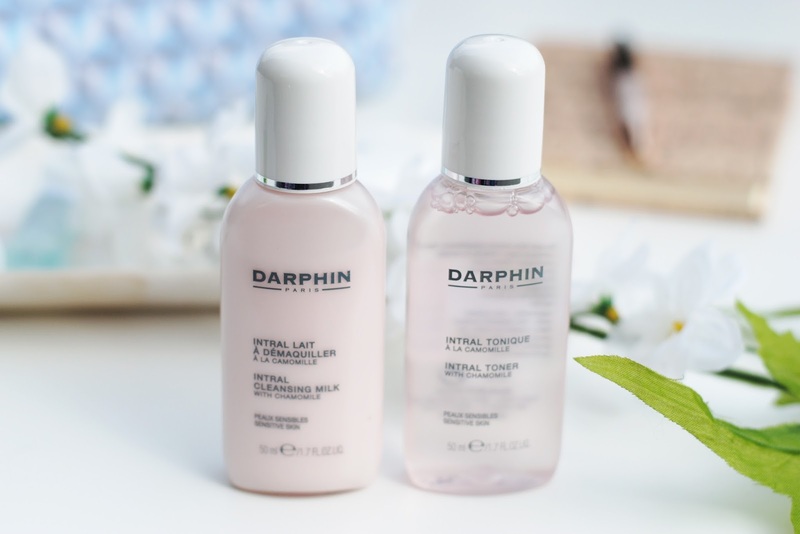 Darphin is now completely on my beauty radar, and I'm curious about other products! 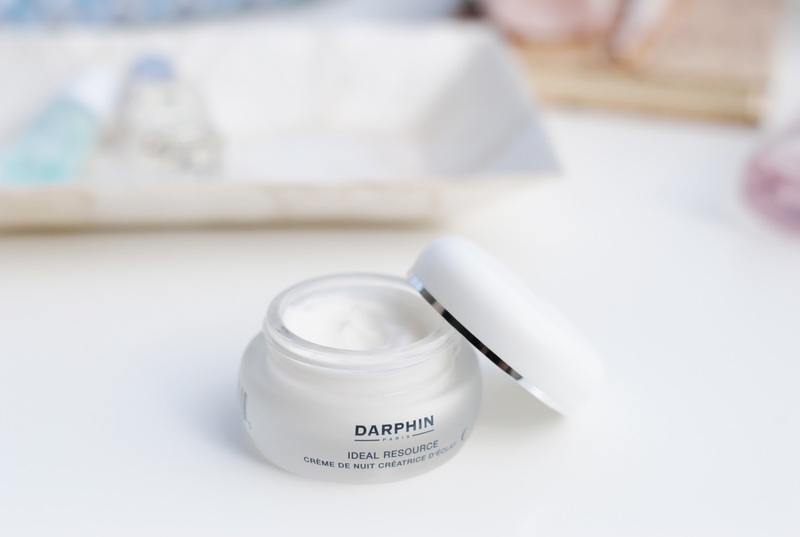 Have you ever tried a Darphin product? 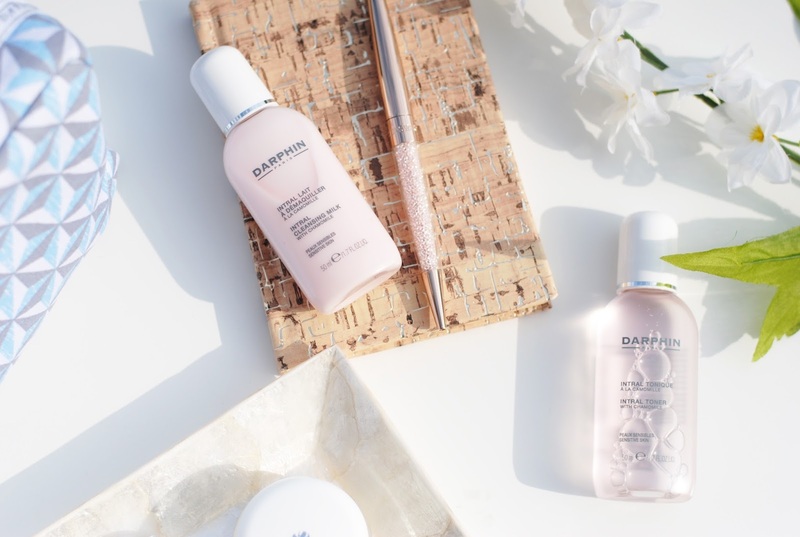 I've tried a sunscreen from Darphin once and that one was really good. All those little samples look really cute, and the bag itself looks great too! 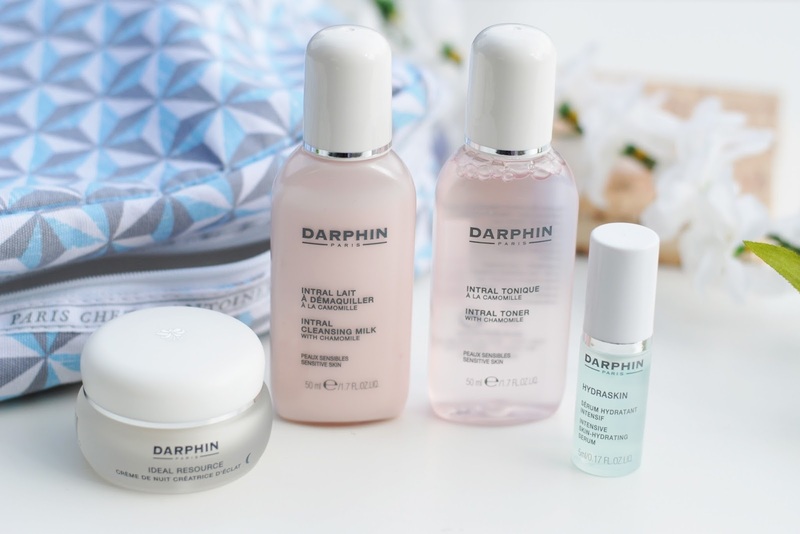 My mom uses Darphin skincare if I'm not mistaken... I have yet to try the brand.